Just bought a BNIB ck2998 from an AD in France . Got 15 percent off list price and an additional 14 percent tax refund . Brings it to about 4800 USD . Did I do well? Loving it on my wrist . Unfortunately the AD experience was rushed as I had a train to catch , oh well. I’d say that’s a pretty banging deal there. Nice pickup. Great deal, great looking Speedy, congratulations. I would say that's a very good deal. Congratulations on the CK2998!! Excellent choice. Love that watch. I recall being impressed by the comfortable, supple strap when I tried it on at the AD once. 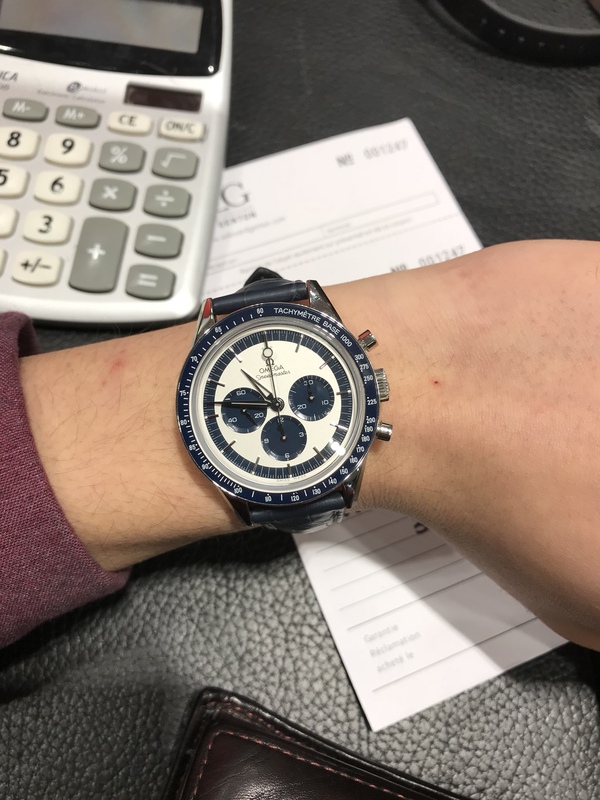 Great watch at a great price. Super underrated this one imo. Matter of time before hype kicks in down the road. Nice looking piece you got there! Thank you all ! Mad in love with this . Considering the normal sapphire moon watch goes for about 4K grey market, I think I came out well. Hard to argue with that, congrats!